A college professor once shared his food philosophy with me, “eat colorfully and eat diversely.” Plants are clean fuel for our bodies, economical to produce, and environmentally beneficial as well. 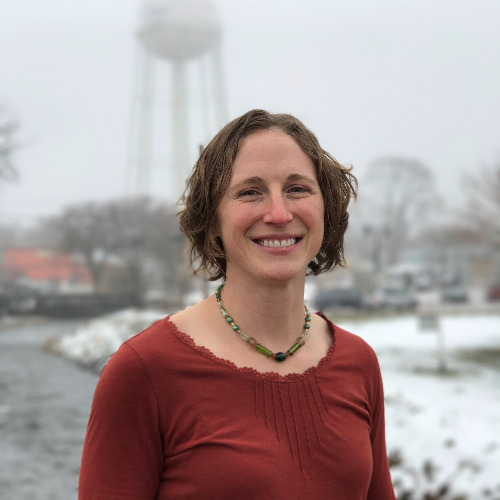 Janelle Wiebelhaus-Finger joins the Blue Zones Project Dodge County team as Engagement Lead. Janelle brings seven years of experience in the healthcare field as a Medical Technologist. She has been an active volunteer 4-H leader for over 14 years serving in various roles such as as general leader of the Juneau Victorians 4-H club, co-project leader, county resource leader, and adult advisor for National 4-H Congress. In her free time, Janelle is an avid runner and has completed six marathons, including the “mitten” challenge which had her running both the Wisconsin Marathon and Kalamazoo Marathon in one weekend. She co-founded the Run ‘n’ Dodge Running group as a means to share her passion for running with others.